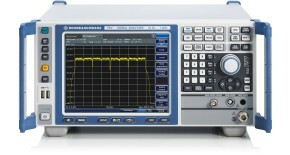 You switched to our site for Singapore. 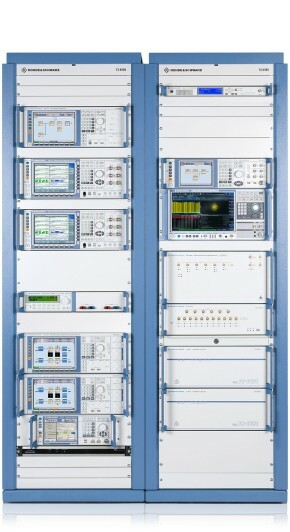 LTE – the fastest growing mobile radio standard – had its beginnings in 3GPP Release 8. 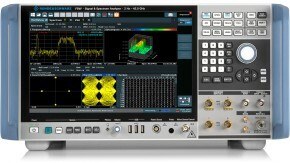 Initial improvements and new features were implemented in Release 9. 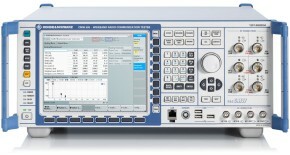 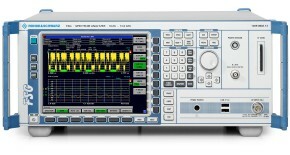 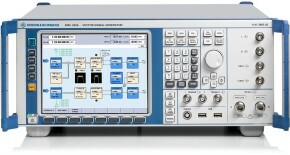 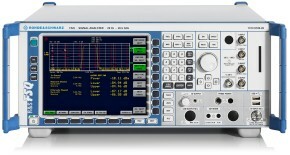 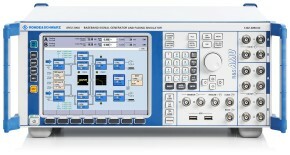 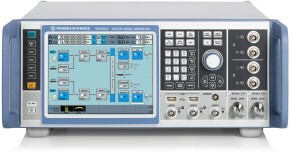 This Application Note describes the T&M methods for LTE Release 9 features using Rohde & Schwarz instruments. 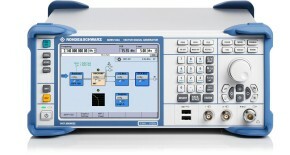 Rohde & Schwarz established its presence in Singapore in 1997, offering state-of-the-art solutions to our customers in all our business fields.